District Statistical Office, Department of Economic & Statistical Analysis , Govt. 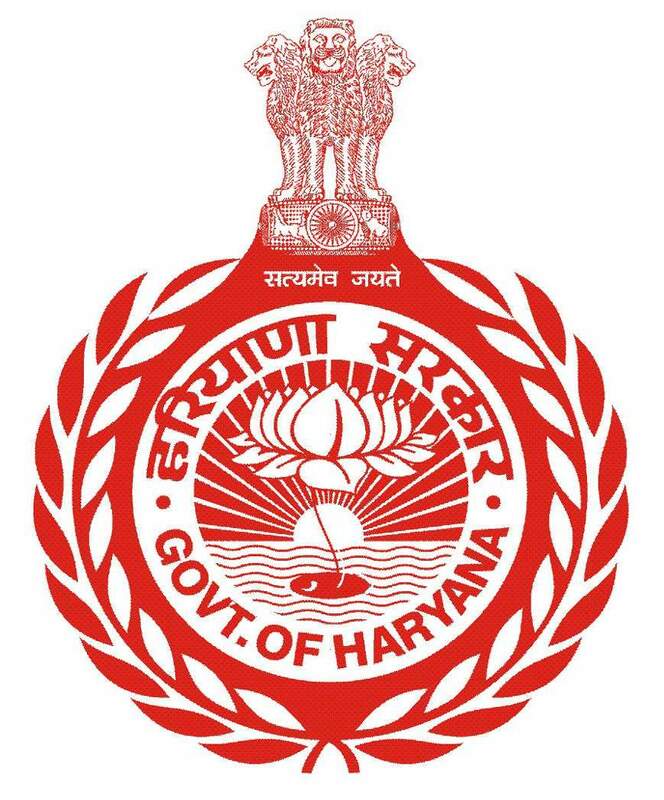 of Haryana coordinates the statistical activities of different offices to prevent duplication and to serve as a stone house for statistical information. Collection, Compilation and Analysis of various types of statistical data relating to various Socio-Economic aspects. Serves as a stone house for all types of statistical data needed for planning and formulation of development programme. Conducts surveys relating to various Socio-Economic problems of the district and undertakes evaluation studies on selected projects. District Statistical Abstract (DSA):- This is an important publication containing useful information for taking policy decisions, formulation of development plans and undertaking research work. It is annual publication. District Statistical Abstract for the year 2015-16 is available. District Socio-Economic Review (DSER):- District Socio-Economic Review is another yearly publication. DSER for the year 2015-16 is available. Municipal Year Book (MYB):- This is also an annual publication. MYB for the year 2015-16 is available. To know about the position of staff employed in Govt. offices as on 31st March of each year data is being collected from all the Govt. Offices in the District, scrutinised and feeded on department online software. Data as on 31-03-2016 has been uploaded on the online software. This office studies ‘Economics of forming’ and Family Budgets of selected cultivators’. For this purpose 12 farm account and 6 of family Budget registers have been installed in two villages of each block. The inspection of all the holdings is being done regularly. To prepare the Estimates of state income, this office collects information from 48 offices and after Compilation & scrutinization the information sends to Head Office. The information for the year 2015-16 has already been submitted to H.Q. Consumer Price Index (CPI Rural):- Fortnightly retail prices of Rural areas (Nissing) are being timely collected and uploaded on the department online software. Wholesale Price Index (WPI):- Weekly Wholesale price of different Agriculture Commodities are being timely collected from market committee KURUKSHETRA and uploaded on the department online software. Market Committee Arrival & Prices:- Yearly (Week Wise) Arrival & price of different Agriculture Commodities are being timely collected from All market committees of District Kurukshetra & Compiled report send to H.Q. Building Material Prices:- The Building Material prices of every quarter are being collected from rural as well as urban areas and send to H.Q. regularly. Live Stock Prices:- Half yearly Prices of Livestock are being collected from Nissing & Kunjpura and send to H.Q. timely & Regularly. Agriculture Labour Wages and Rural Retail Price:- Monthly information is being collected from Village Jhanjhari and send to H.Q. timely & Regularly. Municipal Budget:-Yearly Budgets of All Municipalities are being collected, scrutiny and upload on the department online software. Panchayat Samiti Budget:-Yearly Budgets of All Panchayat Samities are being collected, scrutiny and upload on the department online software. Gram Panchayat Budget (Naksha No. 5):- Yearly Budgets of All Gram Panchayat (Block wise) are being collected, scrutiny and upload on the department online software. Under this programme targets of different activities are being fixed by the Govt. Information are being collected from different departments and compiled. Monthly/Quarterly report is being submitted to the Govt. timely and regularly. Monthly progress report is being reviewed by the Deputy Commissioner, Kurukshetra in the monthly meeting. National Sample Survey (NSS) set up by the Government of India in 1950 to collect socio-economic data on different aspects these survey are being conducted in rounds Generally of one year duration. Presently 75th round is in progress since July-2017 which cover the subject Household consumer Expenditure Survey & Household social consumption: Health & Education. Yearly/Quarterly information relating to Construction/Values/Building Material Price are being collected timely from Nagar Nigam Kurukshetra, Estate Officer Huda, & District Town Planner Kurukshetra and upload on the department online software. Economic Census is being conducted as per the direction of the department. Census is being conducted by the Census department Govt. of India after every ten years. Annual Survey of Industry (ASI). Annual Employment and Unemployment Survey. Any other Adhoc Survey time to time as directed by department/Administration. The information related to Index of Industrial production is being collected regularly on monthly basis from 9 units . The collected information from all the units has been sent to Head Office. National Sample Surveys generally cover information on Land utilization, consumption, employment, consumption of agricultural commodities. These surveys are conducted in rounds generally of one year’s duration. 68th round is in progress since july,2011. This is also an annual publication. Series up to 2009-10 has been sent to Head office. Next series will be due in 2012. Budgets of all Gram-Panchayats, Panchayat Samities and M.C.s are being collected, checked and sent to head office. To know about the position of staff employed in Govt. offices as on 31st March, 2010 of each year data is being collected, scrutinised and feeded on computer. Detailed & complete report along with floppy is being sent to head office annually. Monthly review of the progress of work done under this programme being reviewed by the Deputy Commissioner Kurukshetra in monthly meeting and compiled report is being sent to financial commissioner 20 Point programme.